Affordable Town Car Service accommodates special requests, whether you are traveling with a huge party or have a preferred class for your vehicle. 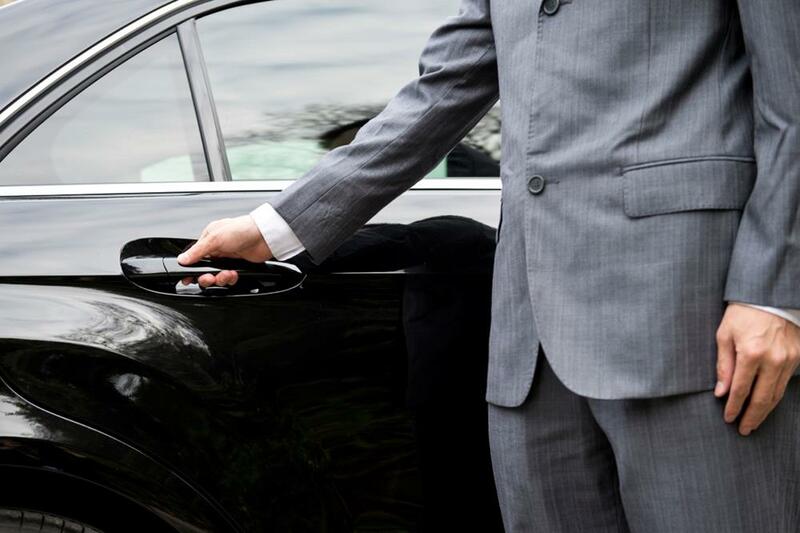 Book with our professional and licensed chauffeurs to have the most comfortable and safe ride throughout Charlotte! Give us a call today.